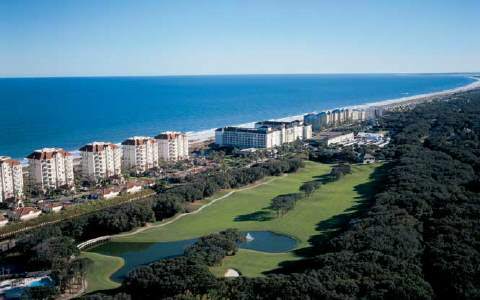 Amelia Island real estate market information including Amelia Island Plantation and Summer Beach. New Listing from Gary & Fran Farnsworth. 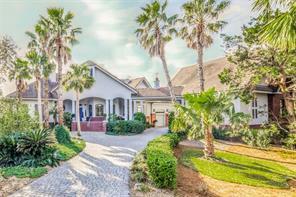 Oceanfront Dunes Court home in Amelia Island Plantation. Rare availability on secluded Dunes Court. Four level custom oceanfront home with spectacular views. Five bedrooms and 4.5 baths. Over 4100 square feet. Offered at $2,950,000. Call listing agent Gary Farnsworth 904-583-5611 for questions. Just Sold! By Gary & Fran Farnsworth. Ocean Club Villa luxury oceanfront condo in Amelia Island Plantation next to the Amelia Island Club. This was a 3rd floor, 4 bedroom 4 bath condo with 3,200 square feet. For information about Ocean Club Villas, Carlton Dunes or Dunes Club Amelia Island luxury condos contact Gary Farnsworth at 904-583-5611. Another Amelia Park sale. 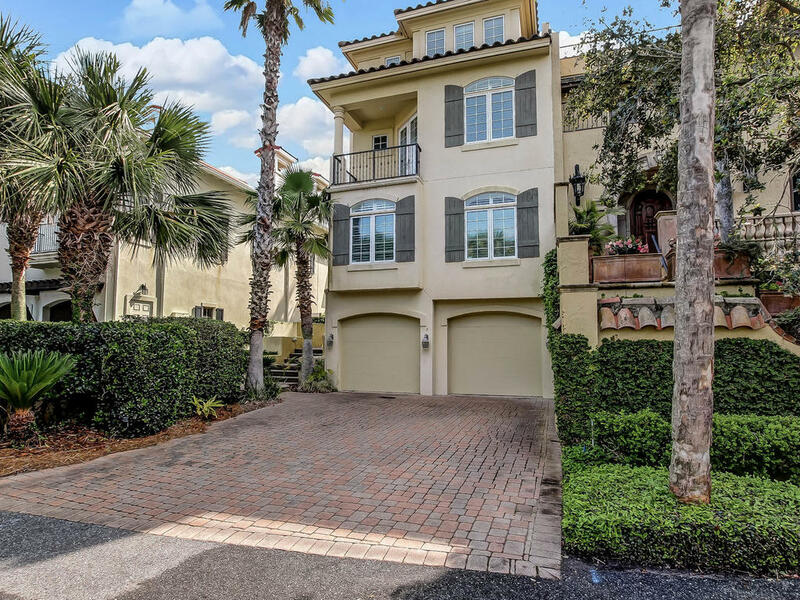 We just sold this Park Avenue townhome in the heart of Amelia Park. The townhome is 3 bedrooms, 2 and a half baths. Sale price: $415,000. Contact us for more details or about Amelia Park. Charming Amelia National home with water view. In great condition. 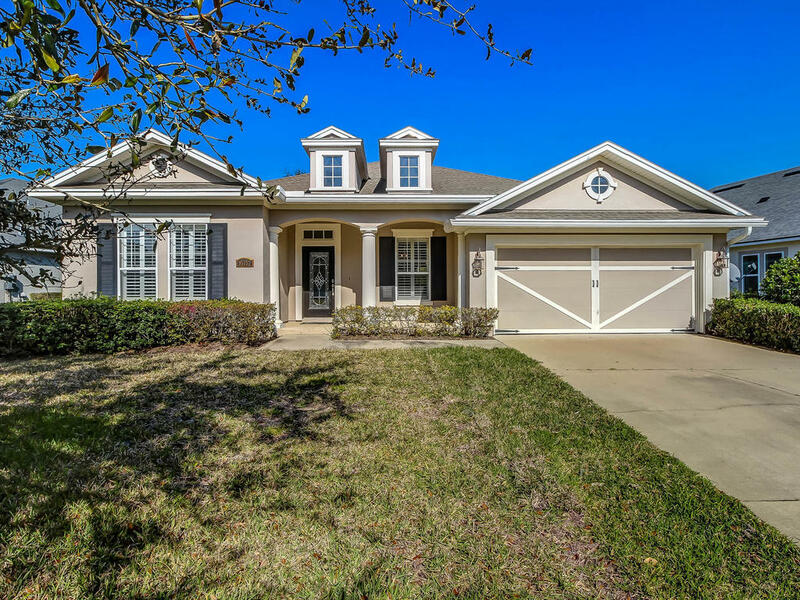 Located in premier Amelia National golf course community. Amenities include resort style pool, dining room, cocktail lounge, fitness center and tennis. Offered at $349,000. Sailmaker at Summer Beach. End unit. 3 bedrooms, 3 baths. With renovations. Largest floor plan at Sailmaker. Sorry: "sale pending". Here are final year-end MLS statistics for Amelia Island real estate purchased in 2018. These are important trends for buyers and sellers to keep in mind. With regards to home sales there were 25.1% cash sales. In addition homes sold at 97.8% of their original listing prices. With the condominium sales, there were a total of 298. Cash sales accounted for 54.7% of all sales. Condos sold for 96% of their listing prices during 2018. Let me know if you have any questions about these local trends. There are variances based on neighborhoods and condo complexes. Just sold, another Ocean Village listing by Gary & Fran Farnsworth. (This is the 5th house we have sold just on Ocean Village Place!) 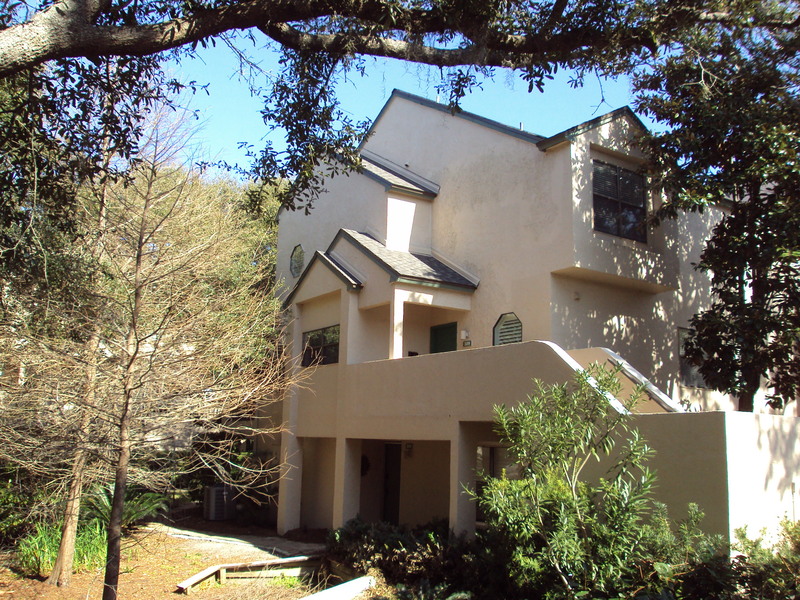 This 4 bedroom, 3 bath home in Summer Beach just south of the Ritz-Carlton sold for $630,000. With nearly 2,500 square feet it also was very close to the ocean and community pool. Contact Gary for more information. 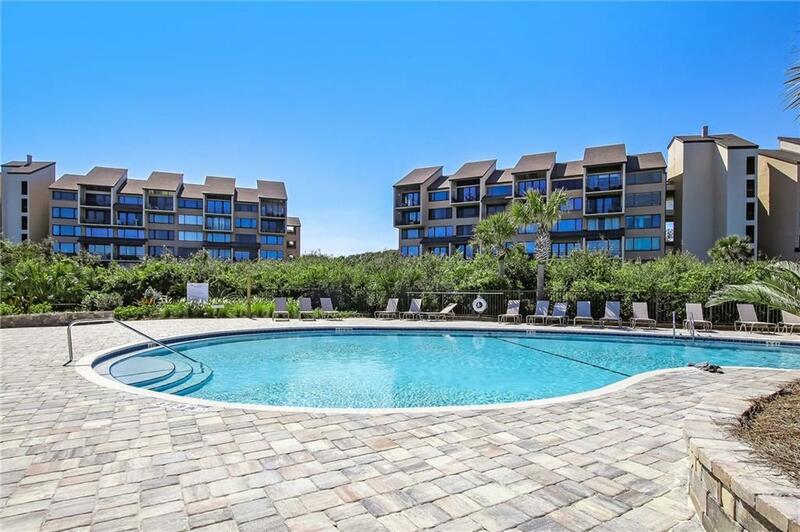 Beach Walker condo at Amelia Island Plantation just sold by Gary Farnsworth. Top floor, updated oceanfront condo with 3 bedrooms, 3 baths. Sale price: $547,500. 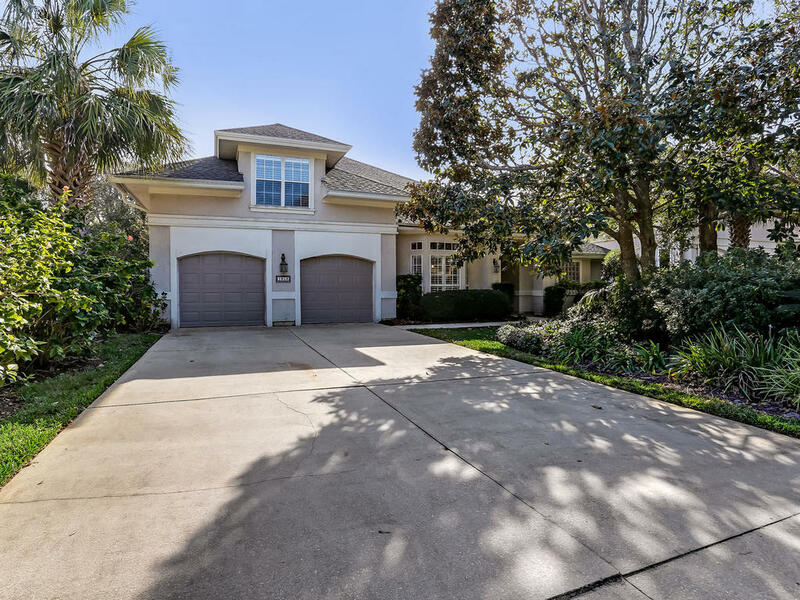 Just sold in Long Point at Amelia Island Plantation by Gary Farnsworth. Large custom pool home of over 5,000 square feet. Home has four bedrooms, theater and separate carriage house. 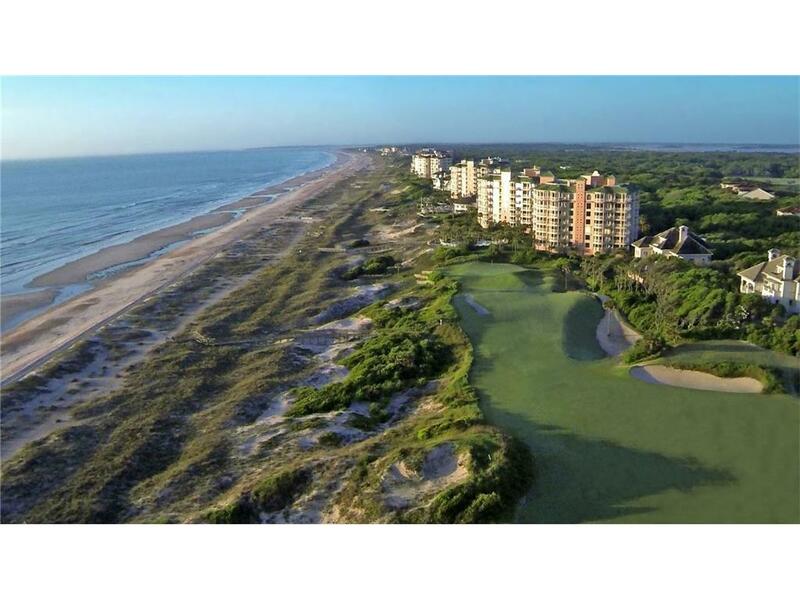 Looking to purchase at Amelia Island Plantation? Reach Gary @ 904-583-5611. 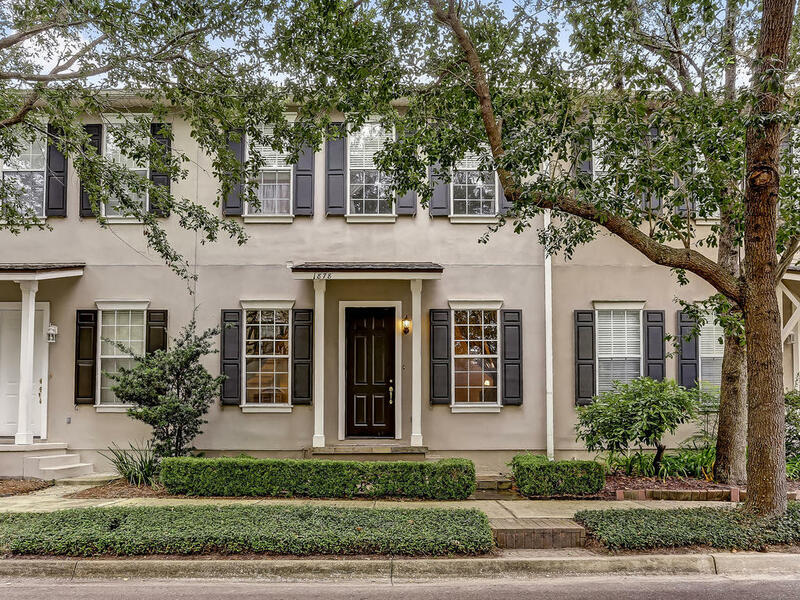 Just listed in Amelia Park by Fran & Gary Farnsworth. 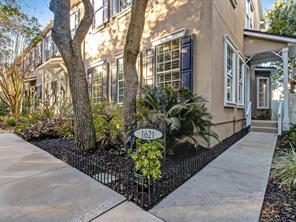 Three bedroom townhome with 2 car garage in the heart of Amelia Park on Carnation. Plenty of updates by the present owner including A/C, appliances, cabinetry, etc. Offered at $385,000. See all Amelia Park listings for sale.